Trap Door Brewing - Coming Soon! 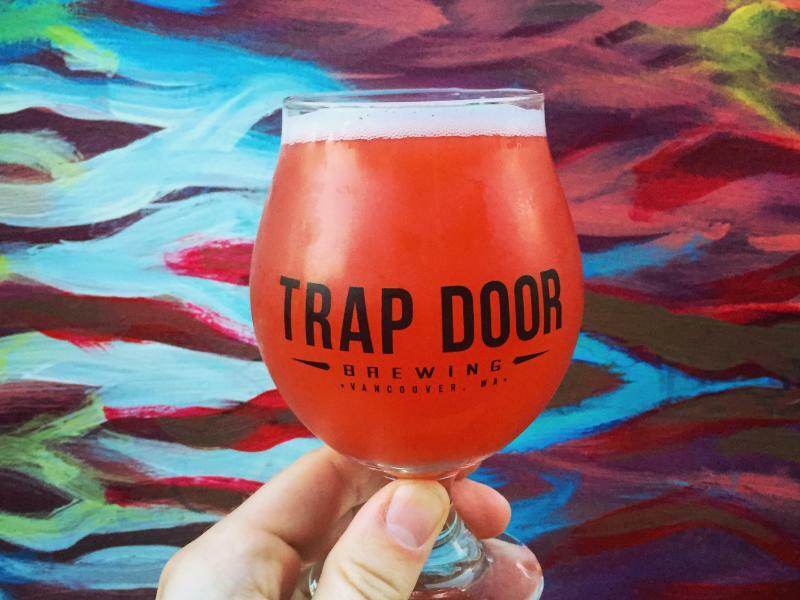 Trap Door Brewing will be opening a second location just north of Vancouver at Ridgefield's Pioneer Village. 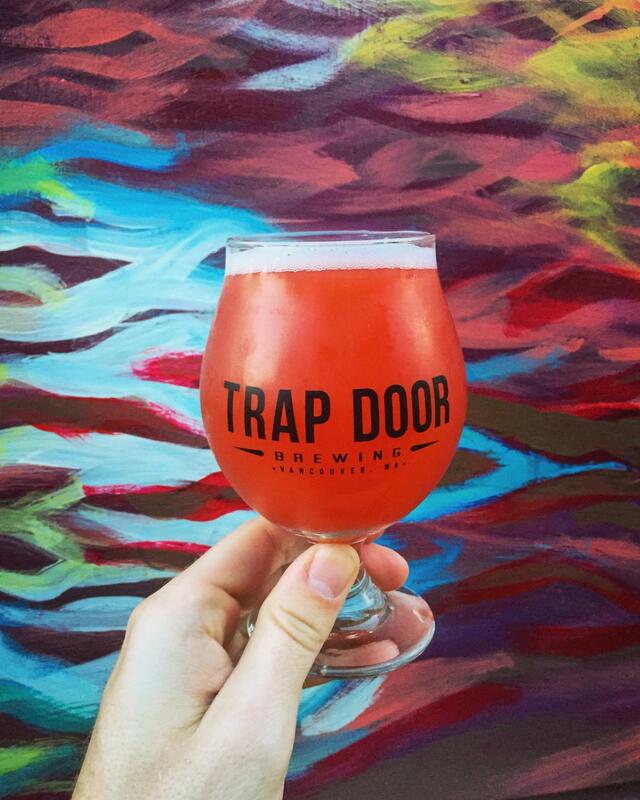 The new taproom will occupy 2,250 square feet and serve Trap Door's award-winning brews.